I’m starting to see all of the holiday decorations and costumes come out. 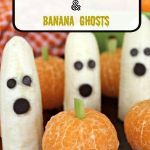 As it gets closer to Halloween, Thanksgiving and Christmas I like to do special snacks or even complete meals that go with whatever holiday we are close to. 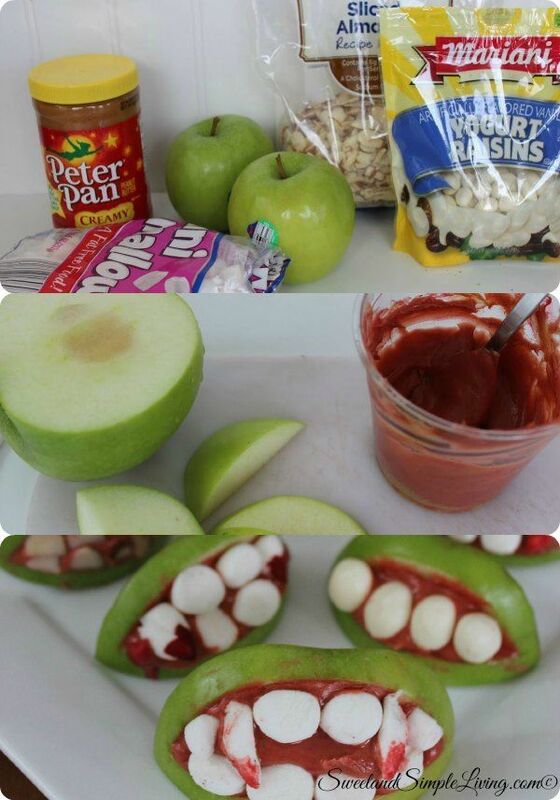 These Spooky Apple Monster Mouths are the perfect little snack for kiddos. 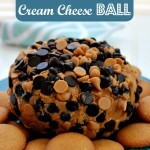 This recipe is simple and the kids can put them together on their own. Just pre-cut the apples for them and let their creativity run wild. 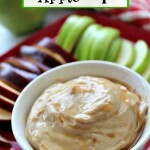 In a small bowl, add 8 drops of red food coloring to the peanut butter and mix well to make it more the color of a mouth. Slice off the sides of the apple leaving a 1" section in the middle which includes the core. 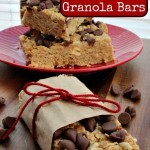 Slice each of the sides in half and then cut out a wedge in each to make a mouth. 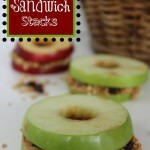 If you are making these up in advance, use lemon juice on cut areas of apple to minimize browning. Fill the mouth with the colored peanut butter. If your apples are small, only one row of teeth will fit. 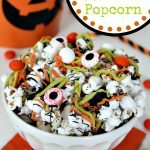 Place the marshmallows, almond slivers or yogurt covered raisins to form one row of teeth on the top and then a row on the bottom (if you have room). If you are using marshmallows, allow them to sit open on a counter for about an hour to begin to dry out, so they are easier to cut. Use scissors and cut diagonally to form sharp fangs or horizontally to make teeth. Use a knife to trim almond slivers if you want a nice straight edge for teeth. 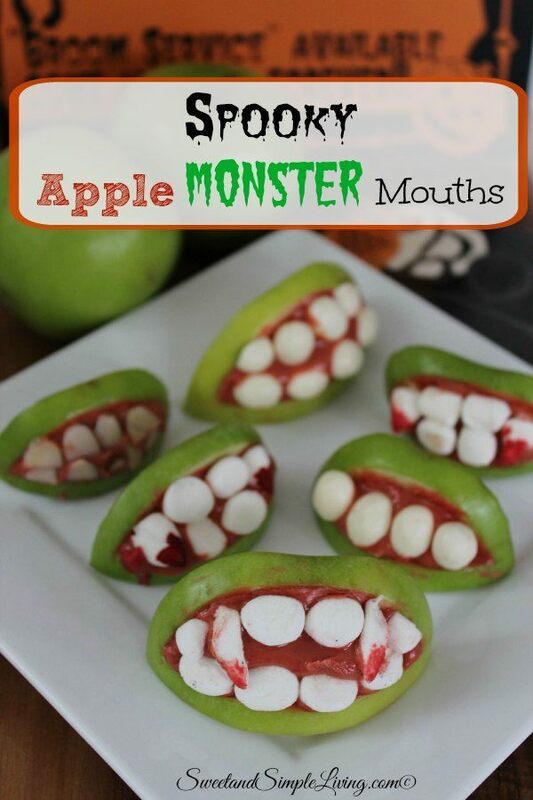 When you make these Spooky Apple Monster Mouths, you can switch up what you use for the teeth to make it a little more spooky. We used regular raisins on some of ours to make them look rotten. 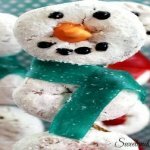 We will be posting more fun holiday recipes soon, so be sure to browse through all of our recipes HERE! 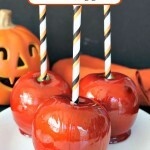 Or you may also want to check out the Betty Crocker Halloween Cookbook! The Kindle version is only $9.99!